Repaying your loans just got simplified! 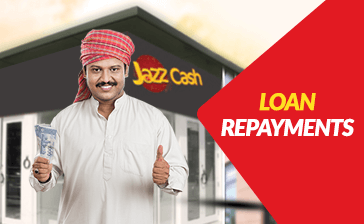 Visit the nearest JazzCash agent & repay loans of various Microfinance banks now!.. 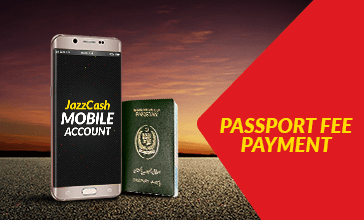 Introducing first time in Pakistan, pay your passport fees at any JazzCash outlet and save your time by avoiding the long queues!..